The sacrament for initiation into the Christian faith. 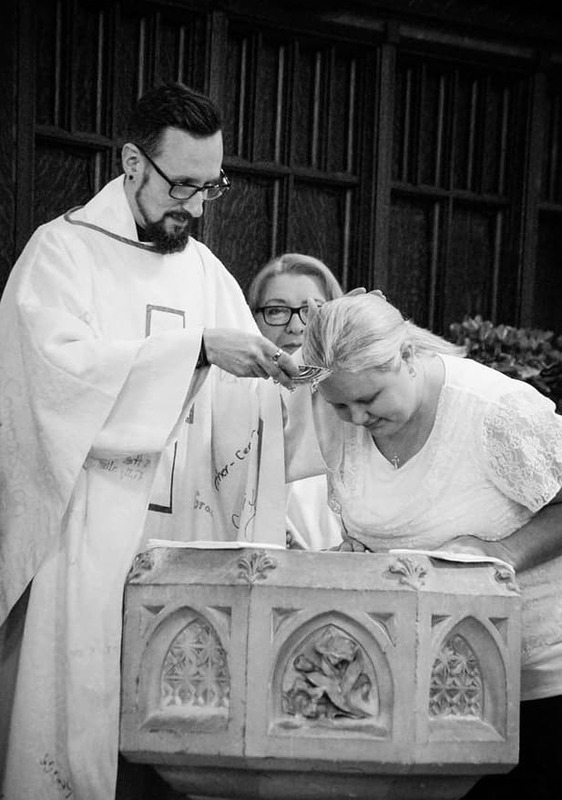 We believe that all of us are God’s children, that we are beloved, and that whether we are infants or adults, our welcoming into Christian faith through baptism is a powerful sign of God’s unconditional care for, and acceptance, of all of us. We also believe that whether you are making a choice for baptism for yourself, or for your children, this is an important decision which deserves to be treated with celebration and with thoughtful engagement. We are committed as a community to being part of how you find it possible to live out the promises of baptism in the simple, but powerful, actions and choices of everyday life. If you are considering baptism for yourself, or for your child, please contact the church office so that we can together make this a life-changing experience.